With summer just around the corner, many West Valley residents are looking for ways to save on their energy bill. One way to cool things down is by adding trees to your yard. Did you know trees can make buildings up to twenty degrees cooler in the summer? That’s why the Salt River Project (SRP) created the Shade Tree Program. 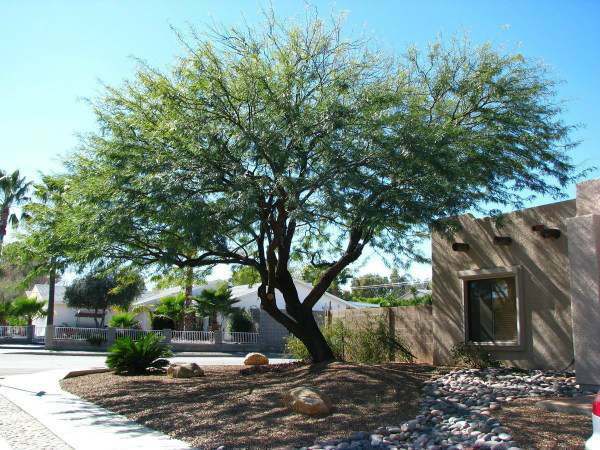 The SRP Shade Tree Program provides customers up to two free desert-adapted trees (approximately four to six foot saplings) to plant in energy-saving locations around your home. Shading your home helps reduce cooling costs, improve air quality and lower the Valley's heat effect—without using a lot of water. The SRP Shade Program offers six different eligible desert-adapted shade trees. Planting trees in your yard can cool up to $50 off your annual energy bill and does wonders for the environment too. For more information, call (602) 325-1254. 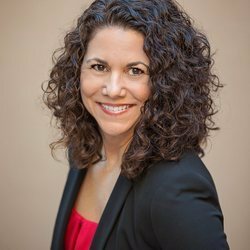 And for more tips to improve your Arizona home, contact Lisa Bray today!